The options for the use of Real Estate Property for leisure or for business are endless. Real Estate options offer a low-cost method to trade, invest, and profit from the investments made on a property. Some property owners decide to utilize the space for their own private use, while others opt to turn the investment into a profit by putting it on lease or reselling the property. 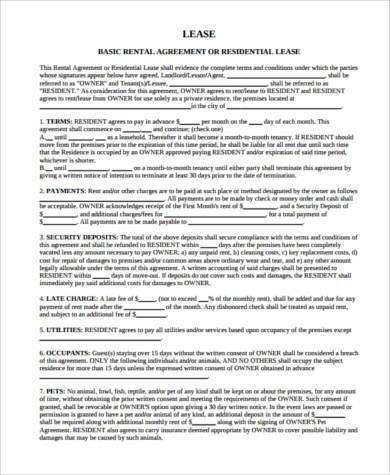 House Agreement Forms are utilized when a property owner decides to put a property up for lease. 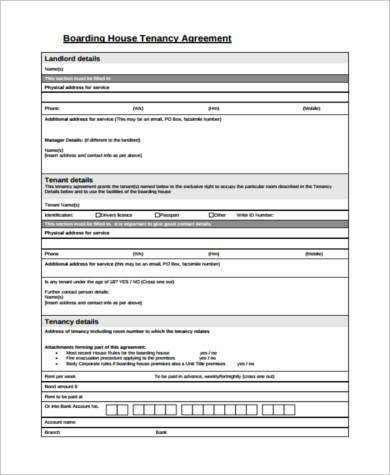 This type of document is called a House Lease Agreement. 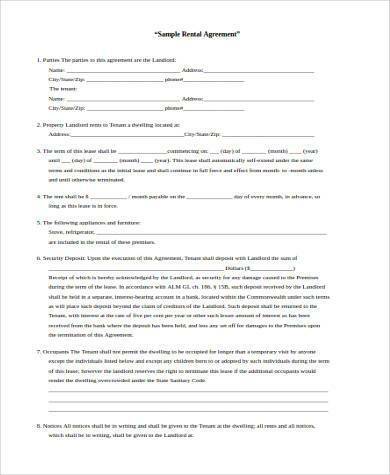 A House Purchase Agreement, on the other hand, is a contract utilized by the buyer or the seller of a property when the property owner puts up the property for sale and the buyer makes an offer to purchase it. 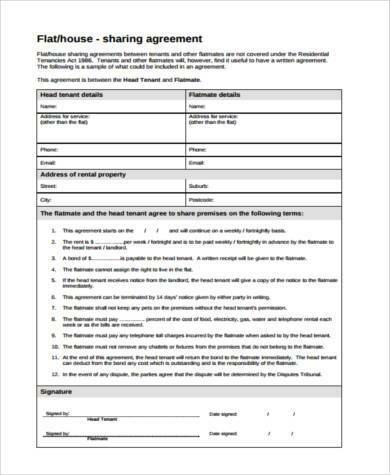 A Home Purchase Agreement is used when you are ready to sell your property to an interested buyer and would like to make a specific outline of the terms, or if you would like to purchase a property and wish to set guidelines with the seller. 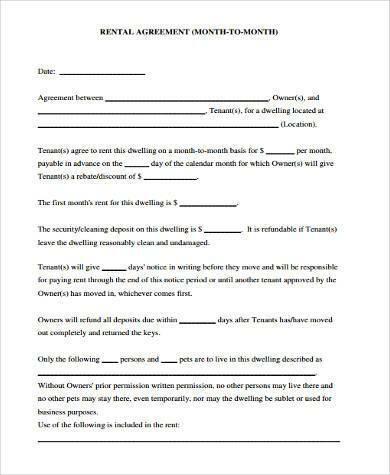 This type of agreement requires the use of House Agreement Forms. 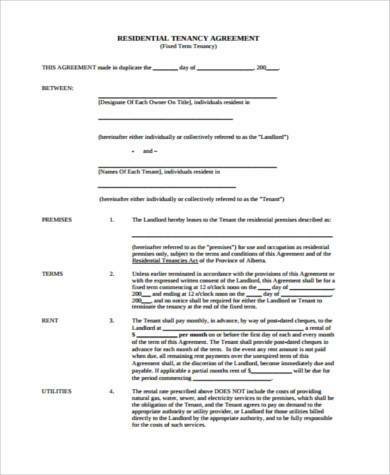 All dates involved in the agreement should be specified in the contract, such as the expiration date and the start date of the agreement. 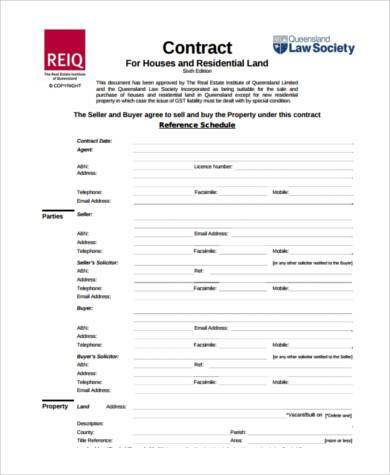 A Home Property Agreement should contain a legal description of the property. 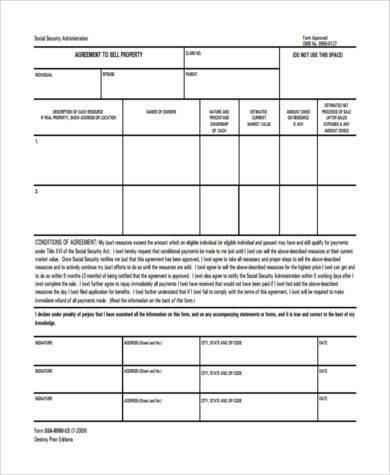 Generally, a legal description of a property can only be provided by a licensed surveyor who is trained and authorized to locate and determine the legal description of any property, such as the county and the state where the property is located. The buyer’s offering price, as well as the mode of payment or schedules of payment if it is to be made in installments, should be clearly specified in the contract. 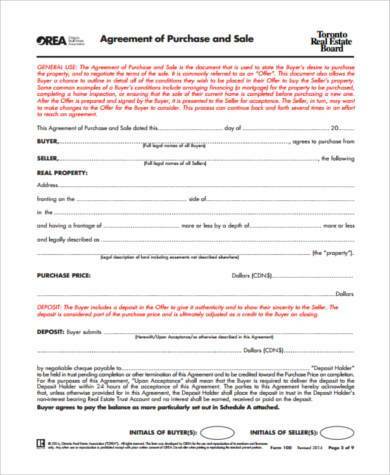 If a seller and a buyer have agreed that the seller will pay a part or all of the closing costs, then this must be indicated in the agreement. Closing costs are expenses that are over and above the price of the property. Examples of closing costs are origination fees and private mortgage insurance.